At Happy Out Photography, we serve our couples both near and far. Whether you’re planning a wedding on the coastal beaches of Florida, an engagement session in the magical woods of Colorado, or an extraordinary elopement in southern Spain, we are always willing to accommodate your destination wedding needs - wherever it may take us. Be sure to check out our blog to see where we’re heading next! Want to be featured on the Happy Out Blog? We are always looking for destination models! Message us today for more information! Looking to inquire about your own destination wedding, fill out the form below! What is considered a Destination Wedding?- A Destination Wedding would take us all over the United States, Europe, Mexico, Iceland, Puerto Rico, etc. and away from the hometown area of 1.5 hours within Pittsburgh where we usually service local weddings. Destination weddings can be intimate ceremony elopements or large weddings-whatever you have planned we will accommodate specifically to your needs! Do you really travel anywhere?- Pretty much, as long as we can get a work visa! If you're unsure if your destination location is on that list, just send us a message or ask your wedding coordinator/planner! As long as we can get there safely and work legally, we love to travel anywhere and love the adventure! Is destination travel an additional fee, or an entire separate package than your usual wedding package?- We put together an entirely different wedding package to accommodate the different experience you'll receive as a destination wedding couple! Just fill out the form below and please include as many details as possible. Who sets up the travel arrangements?- We never will add more onto your plate, and will arrange our own travel arrangements. Katie is a very experienced traveler, and has been to countless places all over the world and is very comfortable finding good deals and reliable travel options. Have you worked with bride or grooms out of state before?- Yes, plenty actually! We are completely comfortable conversating and planning with you, even if we can't meet in person all the time. Technology is a beautiful thing, and we are only a Skype call/Facetime/phone chat/email away! We have all of our planning tools available electronically in your very own command center, which is easier for you and keeps things extremely organized for us both. Is it possible to have additional coverage besides the wedding day?- Absolutely! We would arrive a few days prior to your ceremony to choose locations for your portraits, so we absolutely can add coverage onto your destination package to capture important moments leading up to your ceremony or even a day after session! Wouldn’t it be easier to hire a wedding photography team who is already local to my wedding location? That's not necessarily true. 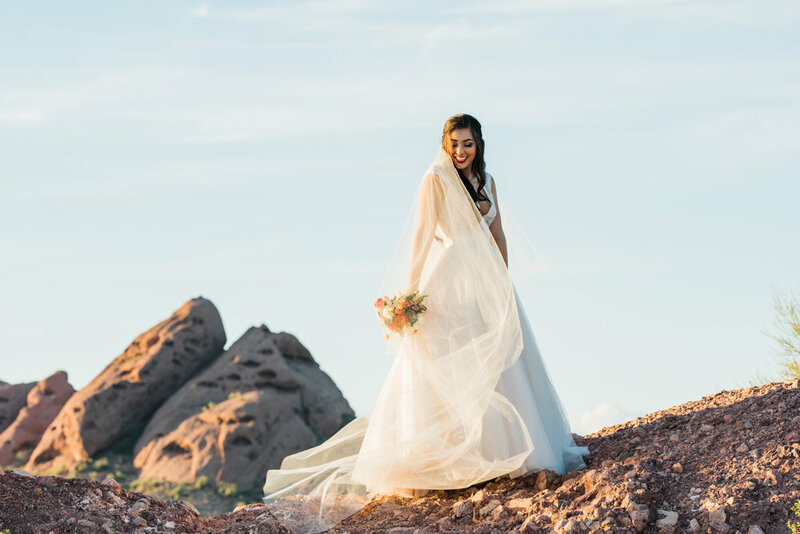 Typically, hiring photographers who are local to your wedding location is not only more expensive, but riskier in terms of receiving your images in some cases. It is not only harder to coordinate with them about the details of your wedding day, but if you have questions it might be trickier to get ahold of them. When you work with us, if you have any questions about any step of the process, we will be there for you to help and guide you! We love to be involved during your planning to give you the entire wedding experience, and want to make sure your questions are answered far in advance, you both feel comfortable, and most of all have fun so we have beautiful images that will look timeless and represent your stunning wedding! Why do you offer destination wedding packages anyways?- The easiest question I've ever been asked! We love all of our #hopbride and grooms, wherever they may take us. Our two passions are combined into one, telling your love story through timeless portraits and our love of traveling & exploring new locations! We are so honored to be chosen to capture such an amazing experience and memories for you and your family! We simply do it because we love it! Fun fact of all the international places Katie has traveled so far: Spain (lived there for nearly half a year! ), Portugal, France, UK, Ireland, Morocco, Italy, Greece, Canada, Mexico, Puerto Rico, Nicaragua, & hoping to add even more destinations to the list very soon! share with us your destination and wedding plans, and you could get your wedding coverage for the cost of travel alone! that's over 3k in savings!! Are you local to Pittsburgh, the United States, another country? Your wedding date! Please specify below if this is more than a one day affair! Thank you for your interest! We will check your date and respond within 24 hours. I can't wait to chat with you and hear more about your wedding plans and how our destination wedding photography experience will fit in with your big day!